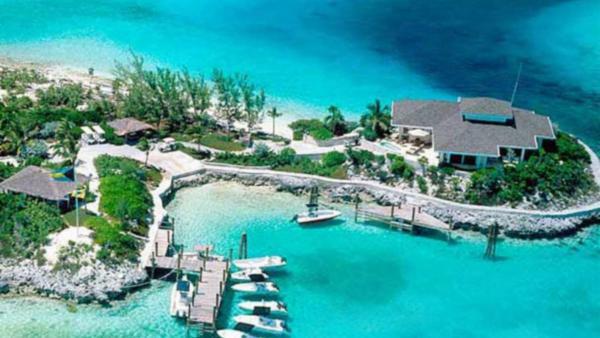 From the window seat of an up-high plane, an aerial view over the Bahamas appears as a bejeweled string of emeralds bordered by glistening white sand beaches. 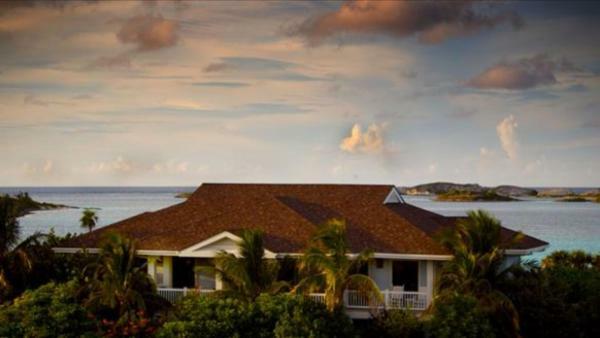 Zoom in and you will find the varied and colorful terrain of this world-class island destination, attracting a horde of elite sun worshippers and beach lovers year after to year to experience the allure of a tropical retreat. 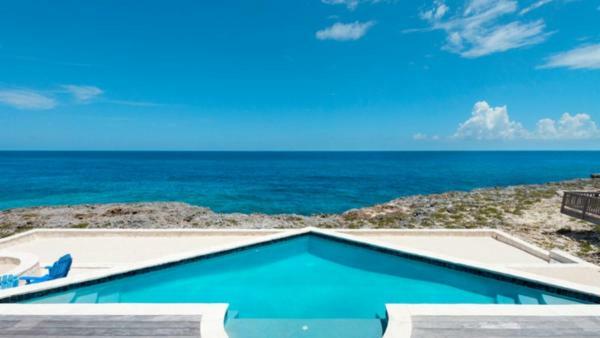 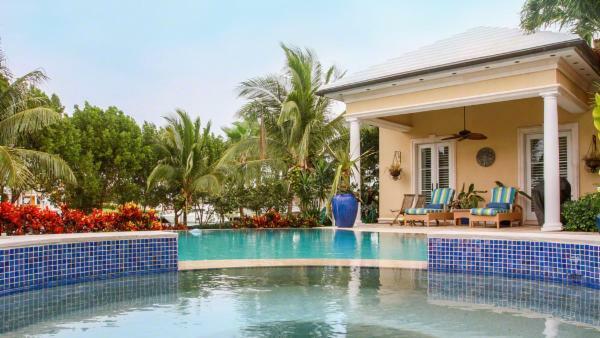 The Bahamas abounds with exclusive resorts and luxury villa rentals that appeal to winter-wary tourists exchanging their colder climates for poolside leisure beneath the sun. 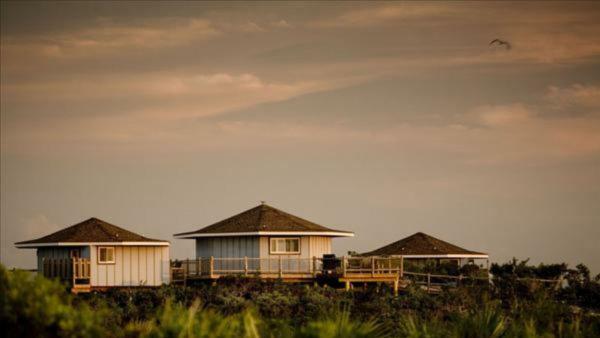 Treasured towns offer hidden relics steeped in history, and a slew of nightlife scenes dare guests to cast aside their inhibitions, ablaze with the sights and sounds of party-goers awake past dawn. 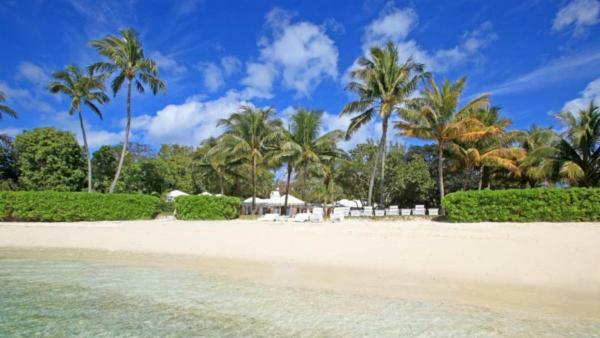 This sovereign archipelagic country has belonged to the Commonwealth realm since 1973, which recognizes the United Kingdom’s monarch as their head of state. 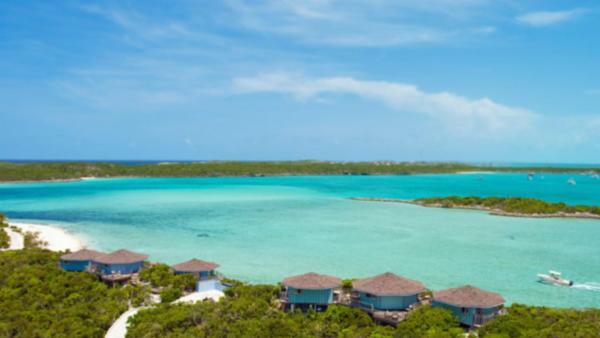 The country’s name alone conjures up images of island vacation destinations kissed by the Atlantic’s crystalline waters, snorkeling sites brimming with colorful coral reefs, and an endless stream of sunshine. 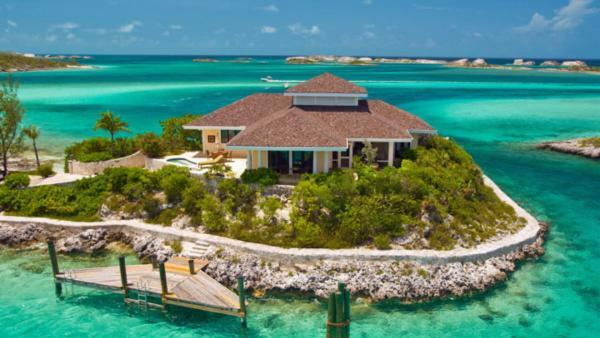 But with over seven hundred islands, islets, and cays comprising the totality of its territories, you’ll find that the Bahamas appeals to more than just the typical luxury travelers and avid sun worshippers. 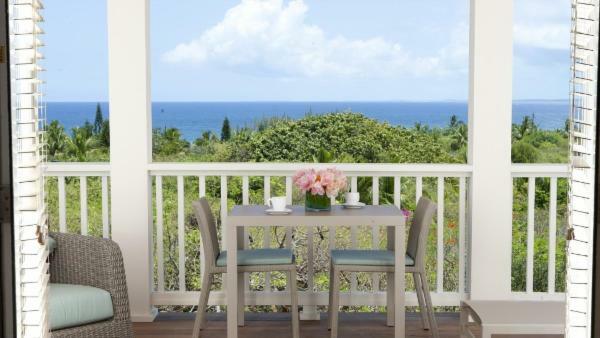 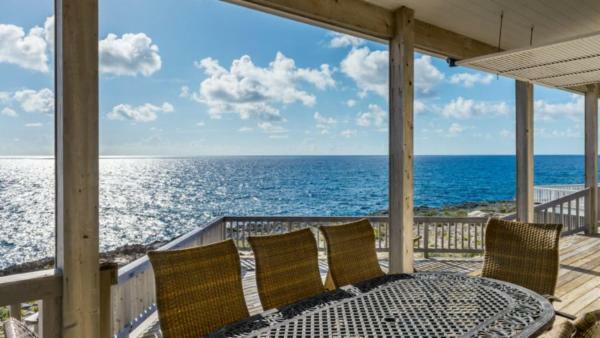 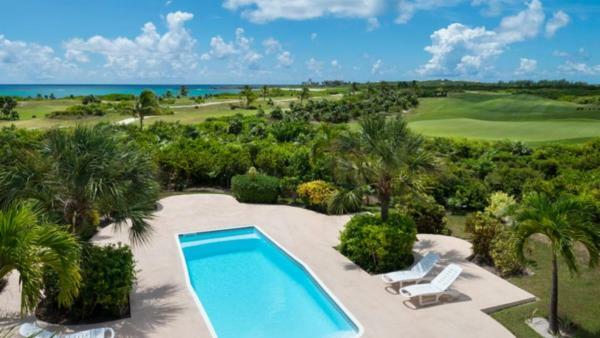 While a breadth of beautiful villa rentals, resort and beach towns, and luxury vacation rentals highlight the traditional Bahamas holiday experience, the island also features numerous daytime activities for nature lovers and history buffs alike. 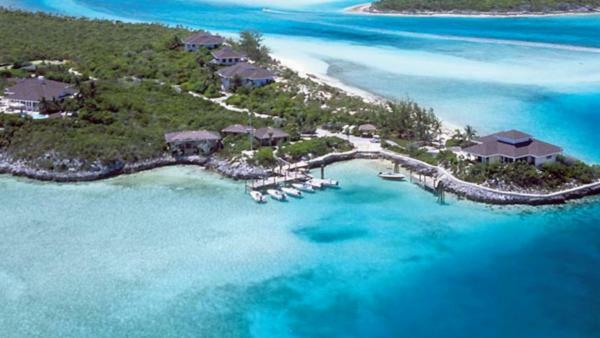 In fact, when it comes sheer depth and variety of adventures to explore, the Bahamas arguably takes the cake among other West Indies island destinations. 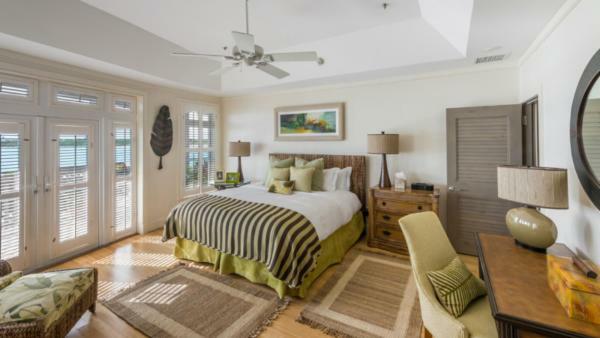 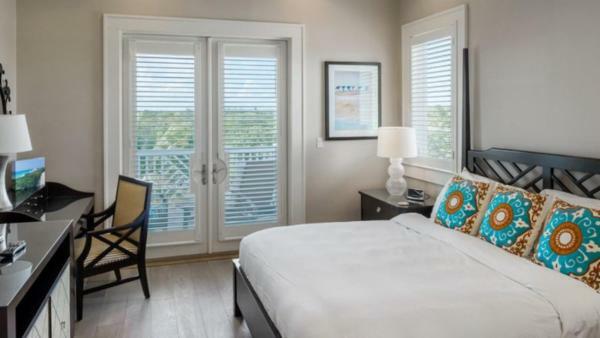 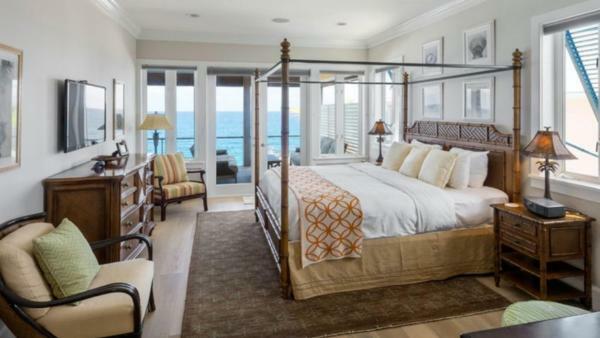 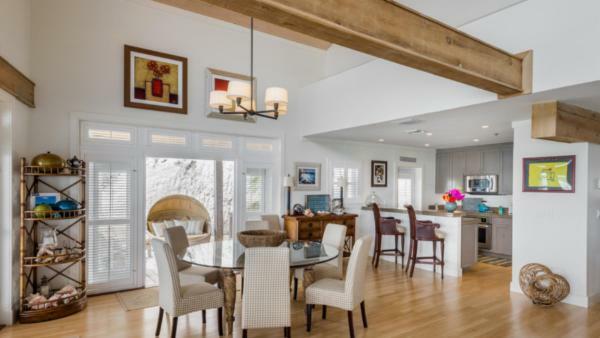 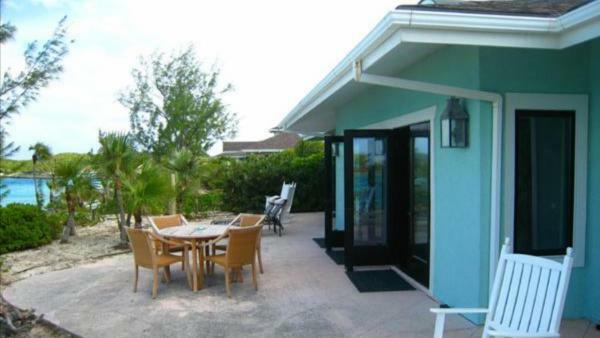 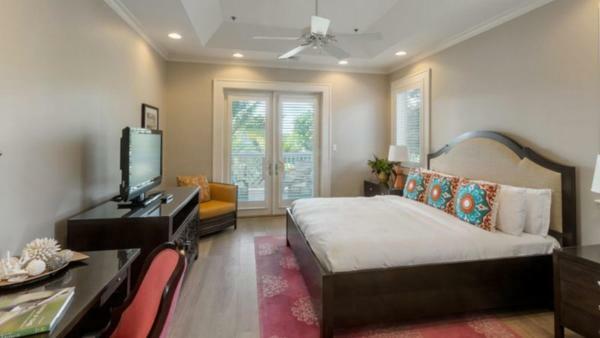 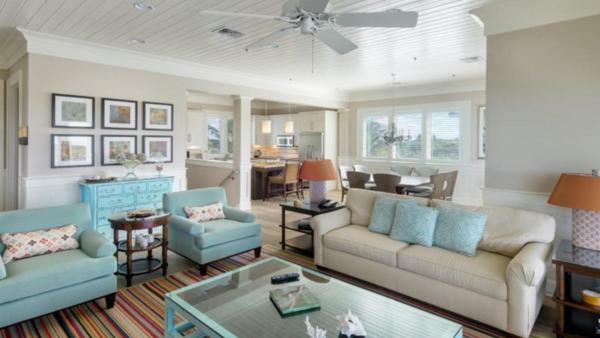 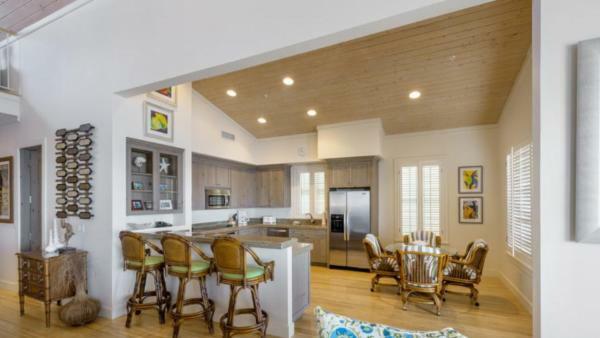 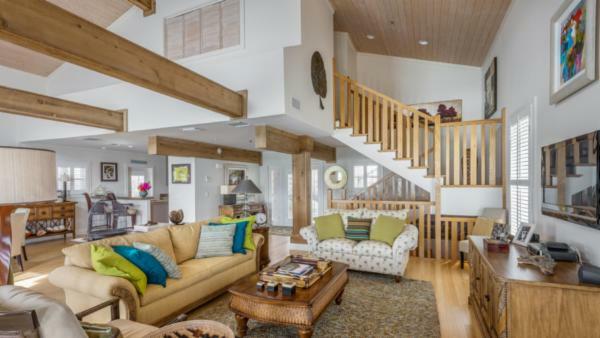 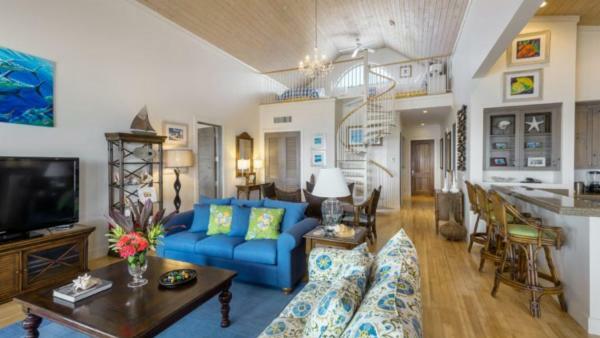 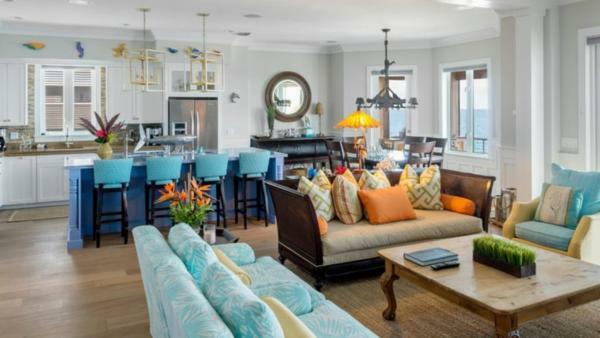 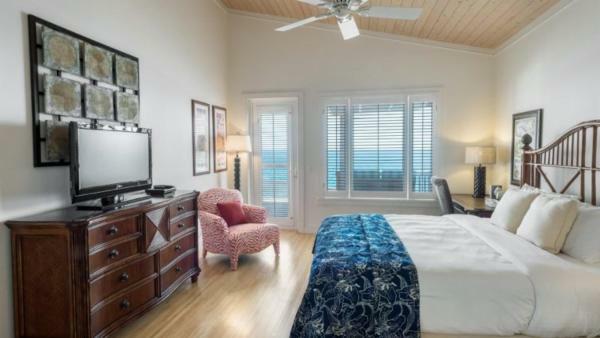 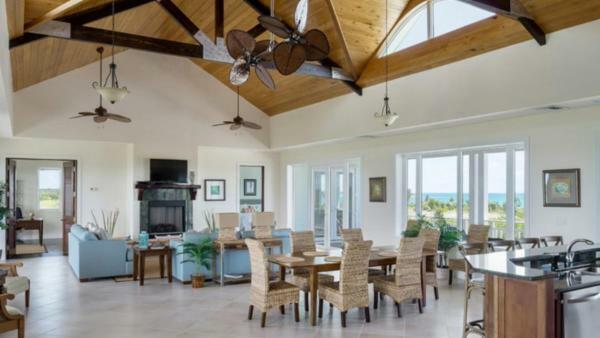 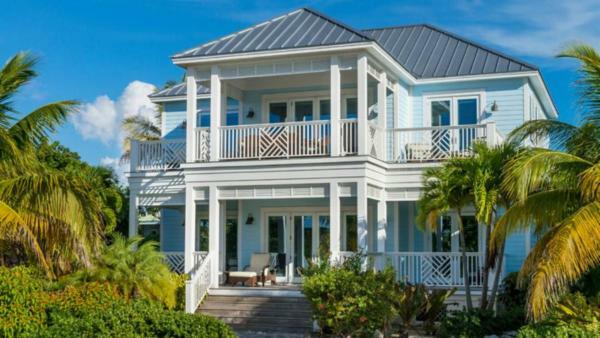 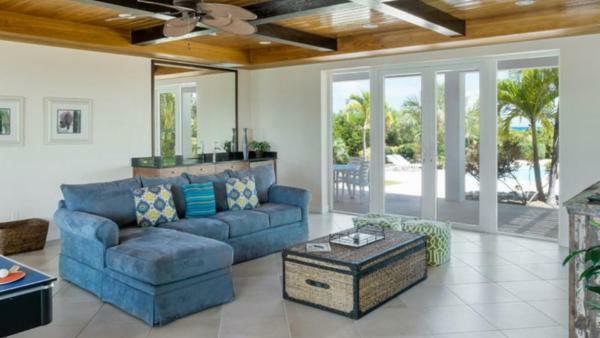 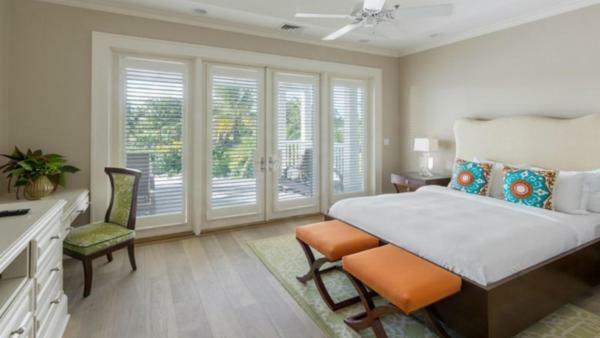 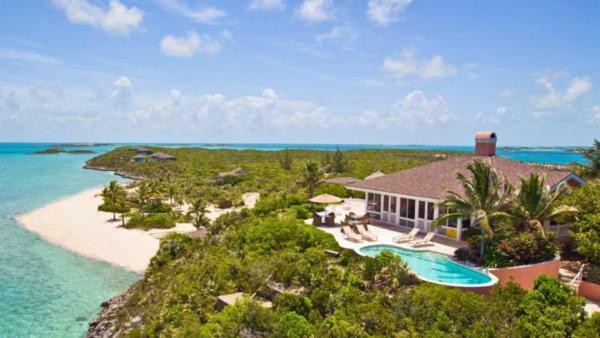 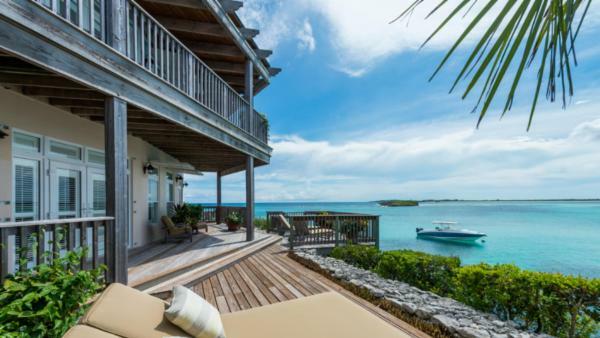 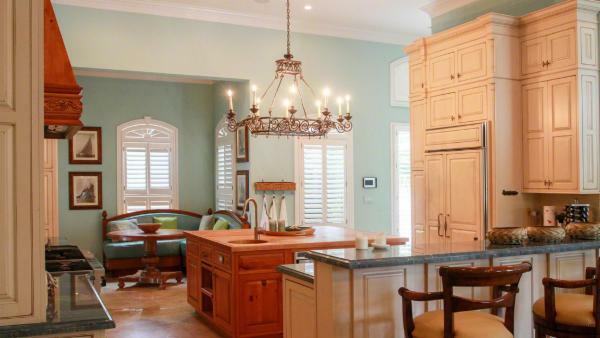 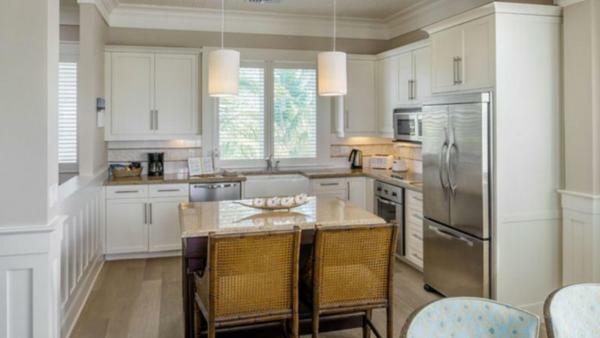 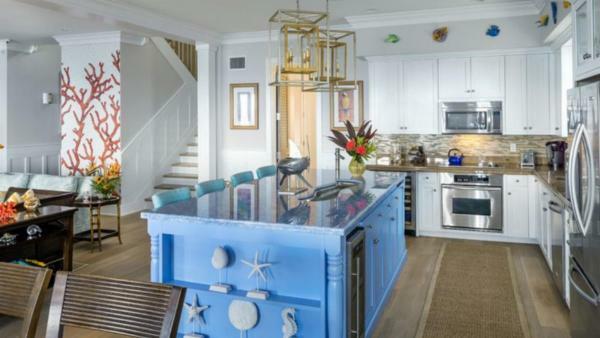 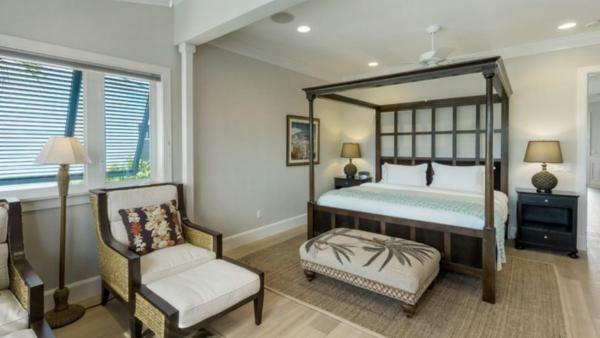 Nevertheless, the most popular Bahamas experience will forever remain its spectacular beaches, lined with a collection of waterfront private vacation rentals. 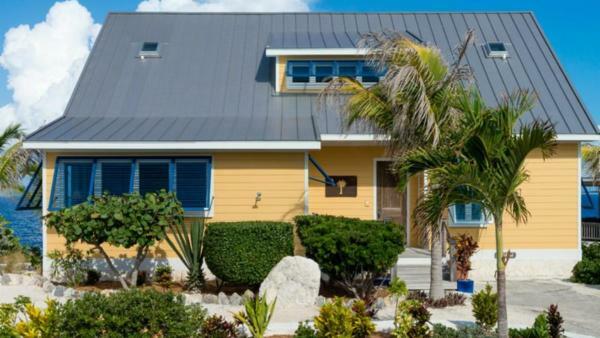 High-end travelers looking to enjoy the serenity of unspoiled and sun-drenched shorelines away from tourist-heavy areas should plan on visiting the tranquil Tahiti Beach in Hope Town, Abaco. 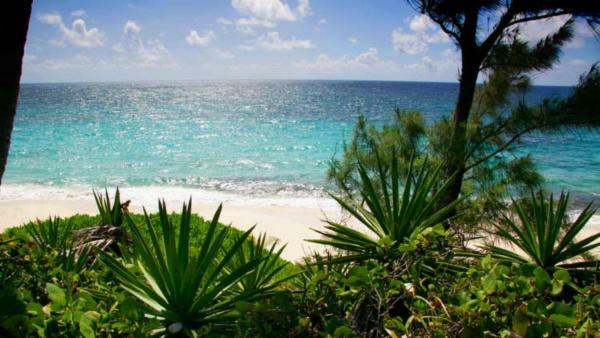 Here travelers enjoy warm powder sands, endless blue skies and shimmering sea, with isolated beach frontage that maximizes privacy in paradise. 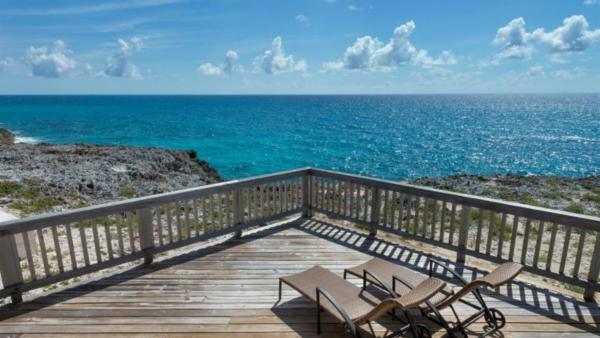 End each day with a seaside cocktail and spectacular sunset vista before returning to a luxury villa rental – the perfect complement to a peaceful Bahamas retreat. 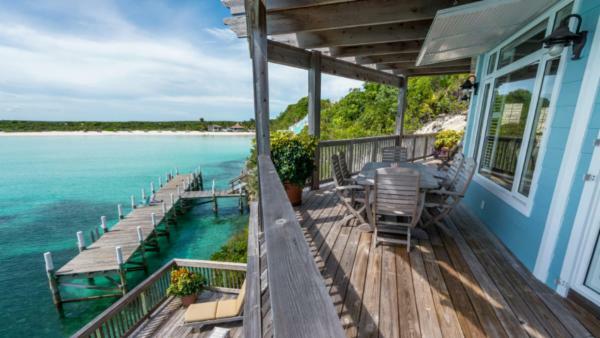 A tour of idyllic Cat Island in Southern Bahamas is another worthy trip, where beach dwellers relax against a wondrous backdrop of coconuts and casuarina trees. 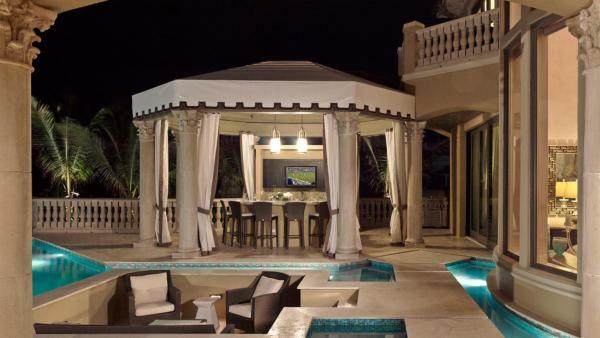 Meanwhile, party goers who trade their vacation rental homes for animated nightlife scenes will head straight to Paradise Island’s Cabbage Beach – renowned as the Caribbean version of Las Vegas. 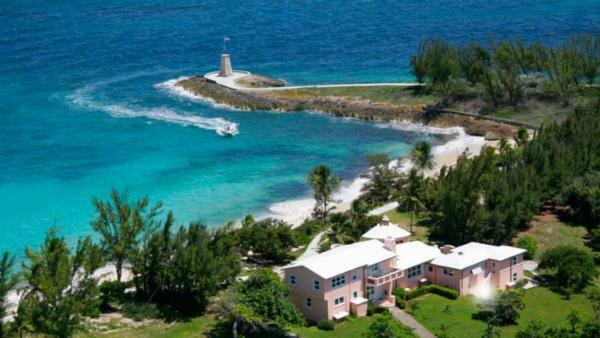 Likewise, New Providence Island’s Cable Beach provides easy access to surrounding famous resorts, luxury villa rentals, famous casinos and nightlife scenes. 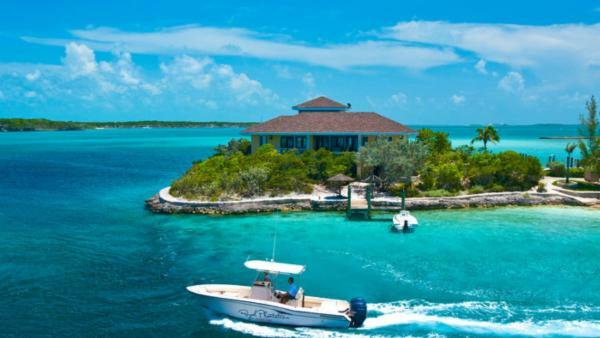 While the Bahamas features a wealth of attractions outside of sun-soaked leisure on a beachside lounger, many daytime activities are inherently connected to life at sea. 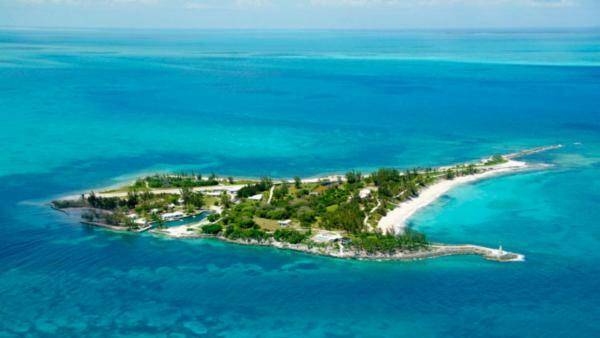 For instance, many luxury travelers visit the Lucayan National Park, home to the world’s longest underwater limestone cave. 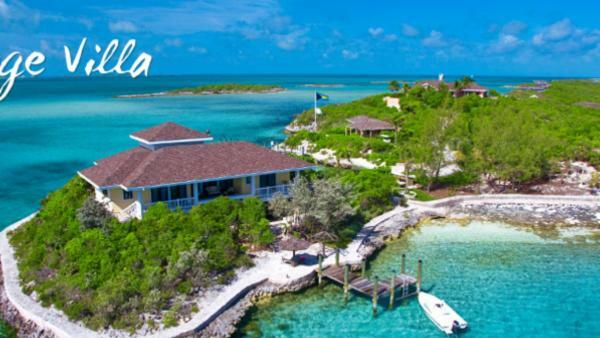 Meanwhile, travelers who visit the Thunderball Grotto in Exuma’s Saniel Cay will enjoy premier snorkeling sites and unrivaled scuba diving adventures. 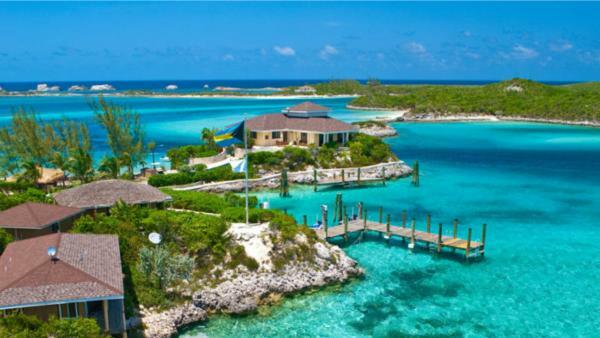 This famed Bahamas vacation destination features a giant central island chamber, where the sunlight streams through to illuminate the water and reveal its colorful array of marine life. 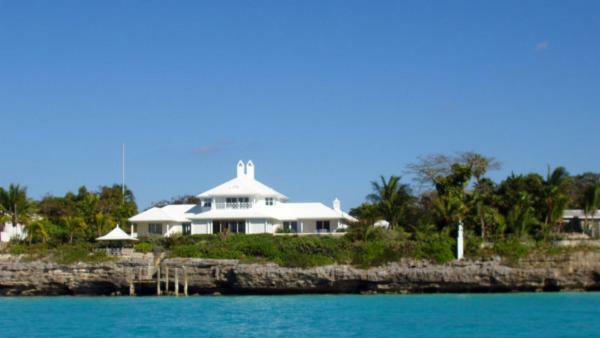 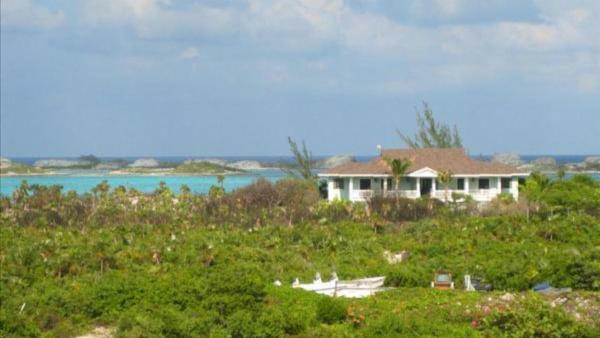 Travelers also enjoy sailing trips around the Abacos’ historic Loyalist Cays. 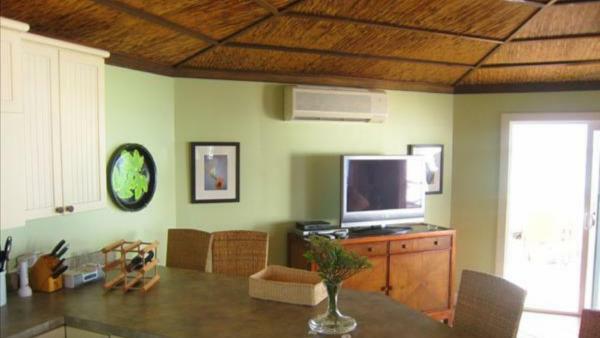 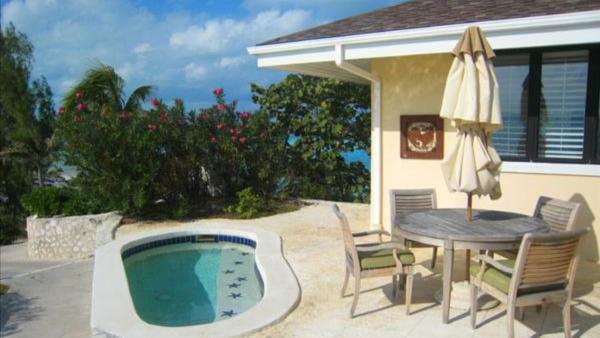 With an abundance ocean adventure to explore, it remains little wonder that many discriminating travelers choose to launch their vacation experience at beachfront luxury villa rentals found across the island. 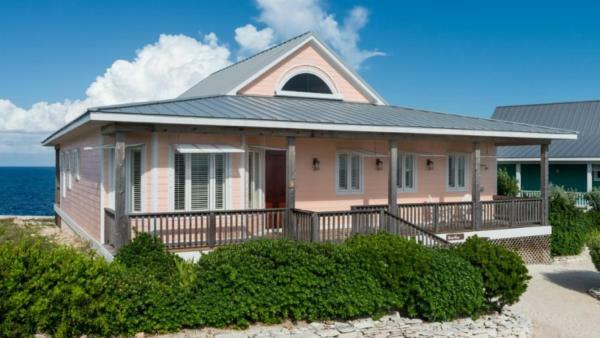 Shopping enthusiasts will delight in a visit to Port Locaya Marketplace in Grand Bahama Island. 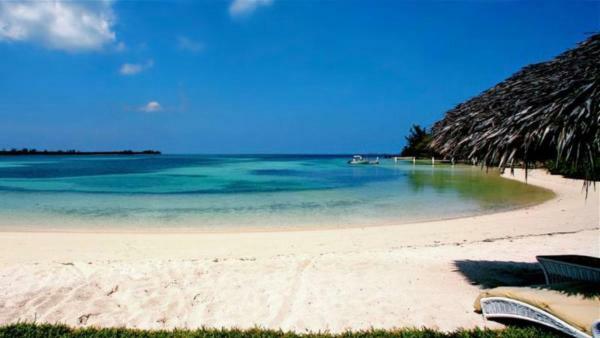 Aside from being the prime location to purchase indigenous crafts, it is also a popular island destination for duty-free shopping. 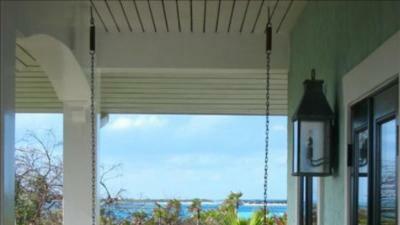 Those interested in daytime activities centered around architecture or history can explore Nassau. 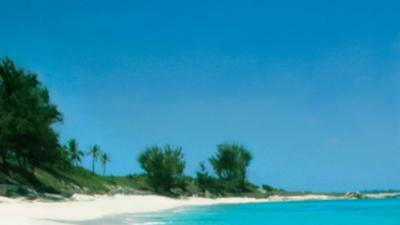 Bahama’s capital doubles as its largest city and acts as is its cultural, artistic, and historic hub. 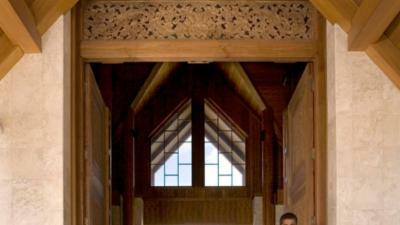 For afternoons of cultural enrichment, tour the Christ Church Cathedral, whose origins date back to 1670. 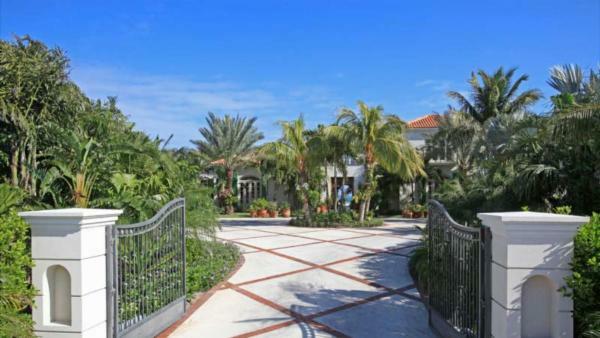 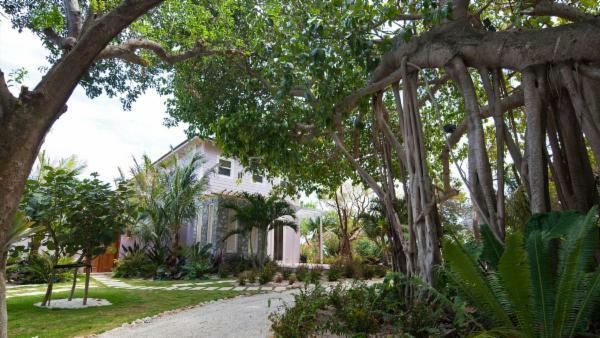 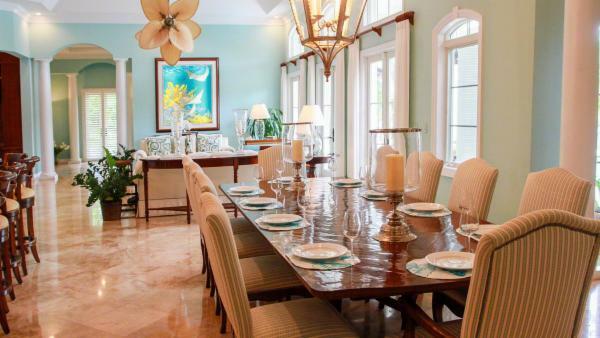 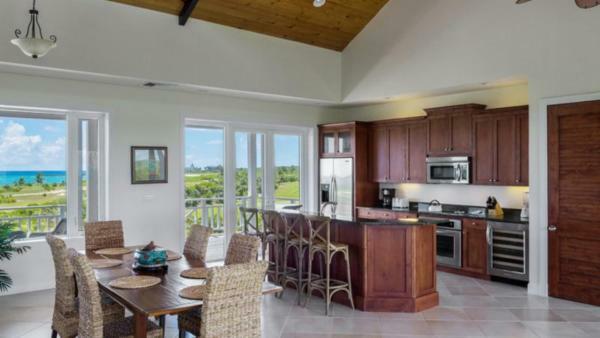 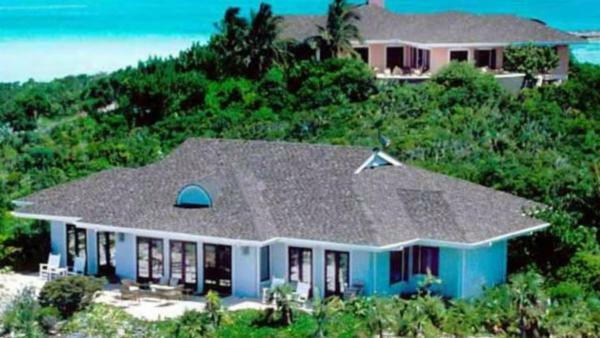 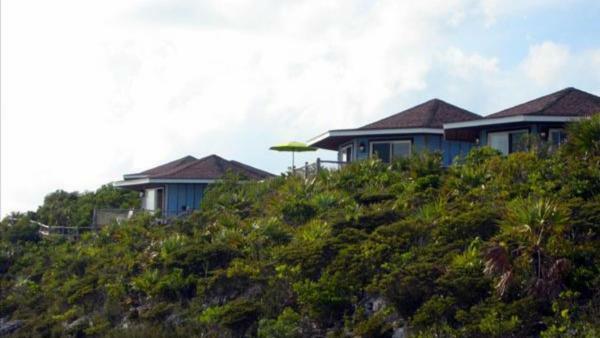 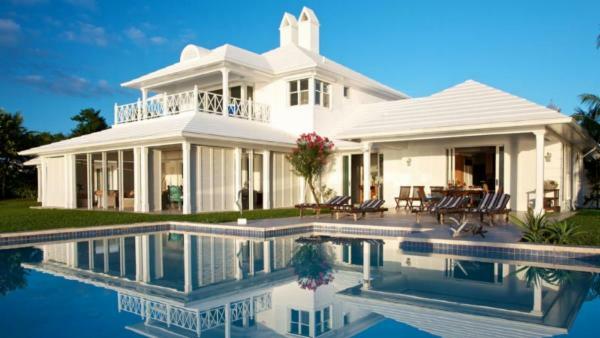 And for tourists who book the Bahamas’ luxury villa rentals during the holiday Season, a trip the Junkano offers the emboldened charm of a Caribbean Christmas. 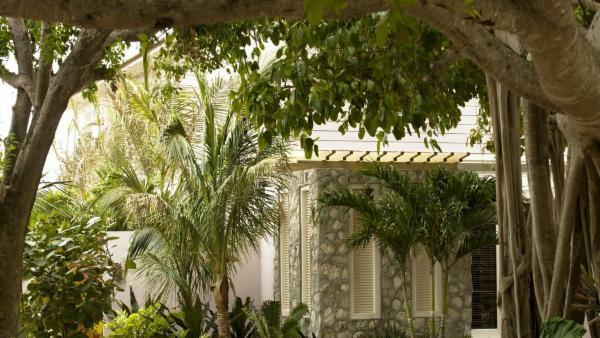 Each year, an animated and colorful parade ignites the streets, highlighted by a frenzy of costumed participants and drumming invigorating rhythms on percussion instruments. 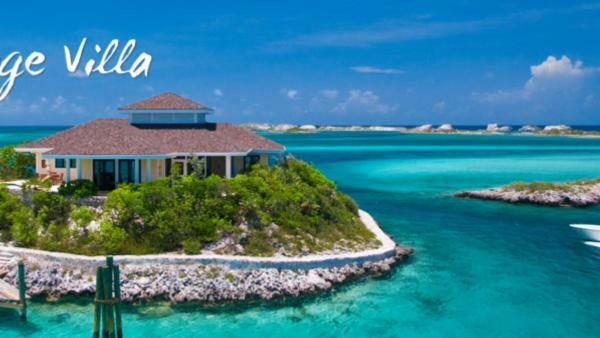 It occurs every 26th of December and 1st of January. 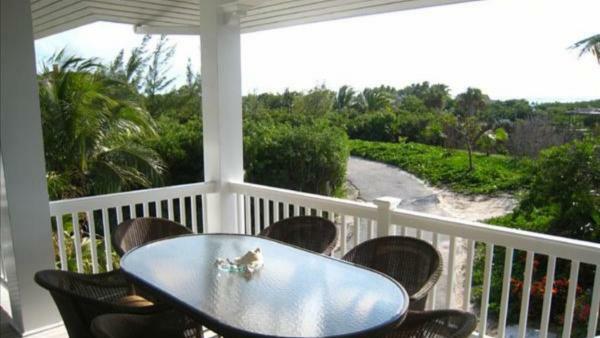 Guests looking to combine cultural daytime activities with oceanfront adventure can choose from numerous private vacation homes in Nassau. 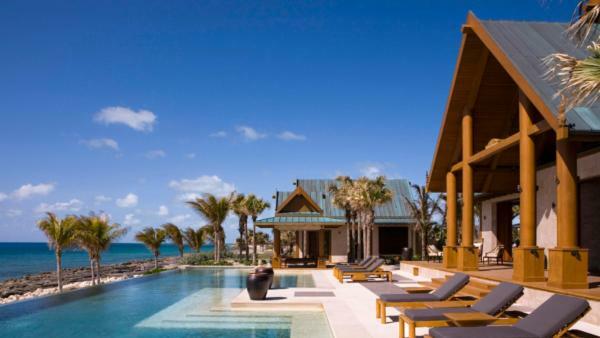 Whether you seek refuge from wintertime in beachfront private vacation rental homes built atop sun-drenched sands, plan a week at watersport facilities and snorkeling sites, or desire an endless indulgence in coveted Caribbean nightlife scenes, the Bahamas offers a wealth of activity for any traveler. 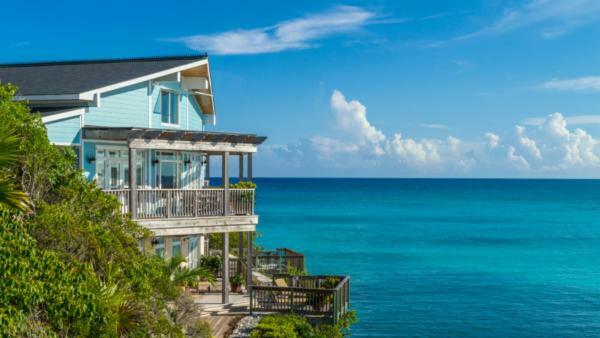 From the cultural daytime activities of Nassau to a string of all-night bars in Paradise Island, this world-class island destination offers a premiere vacation to every luxury traveler. 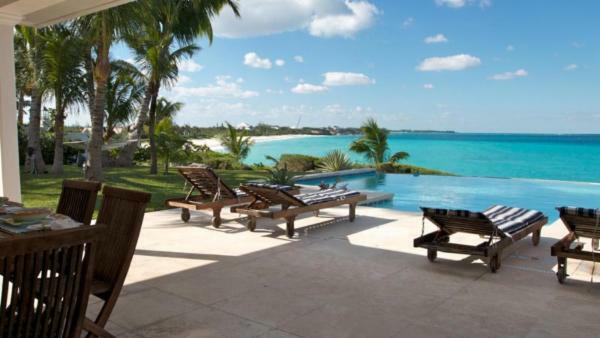 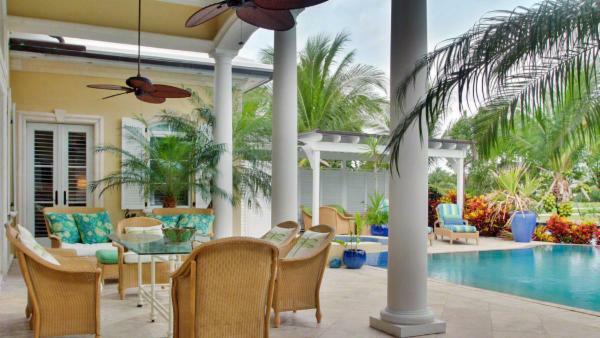 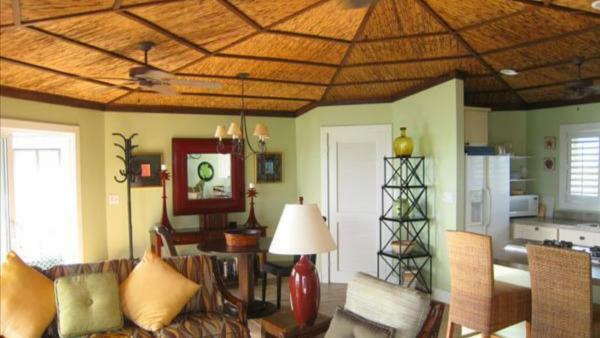 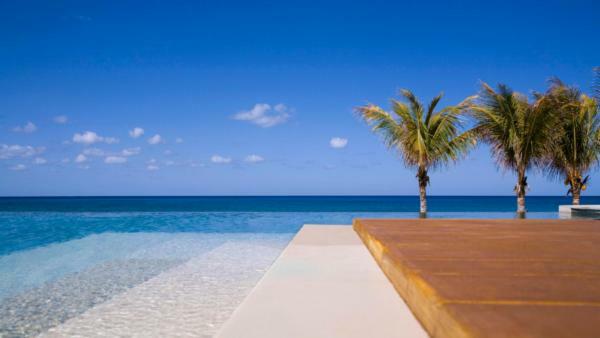 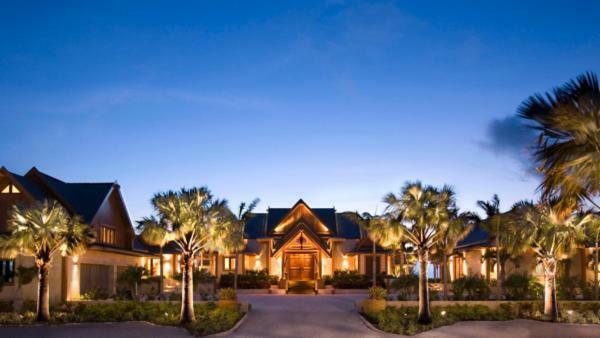 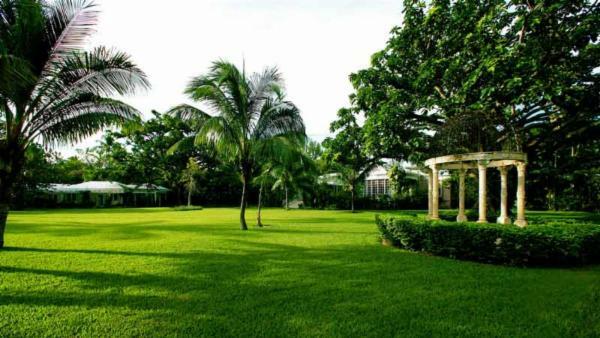 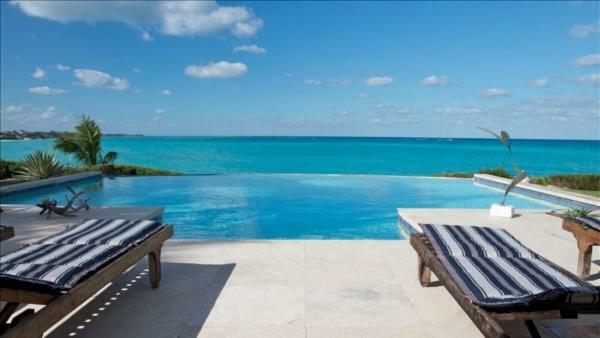 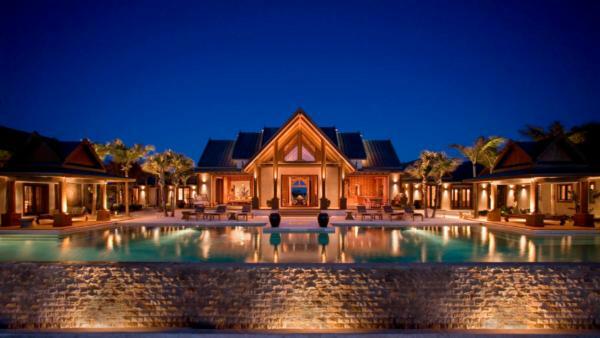 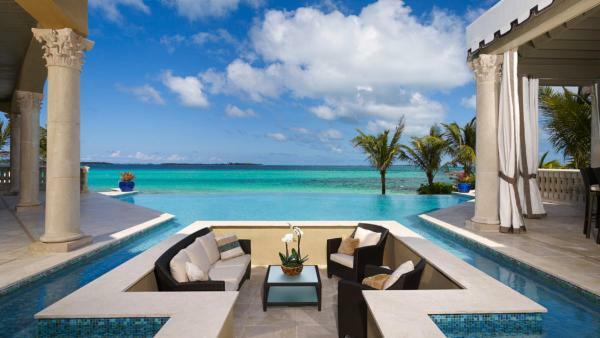 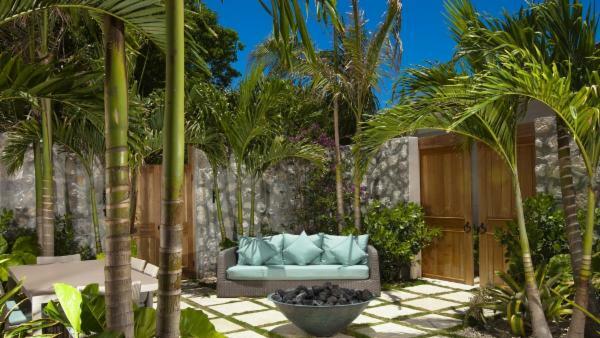 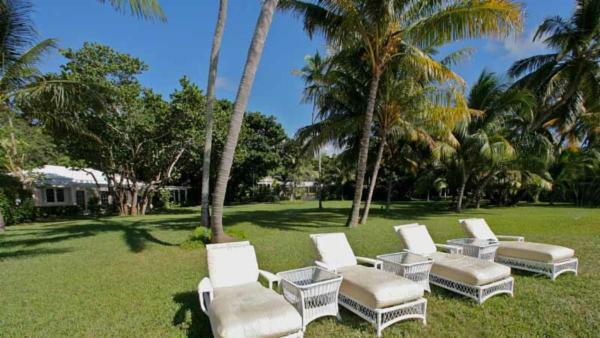 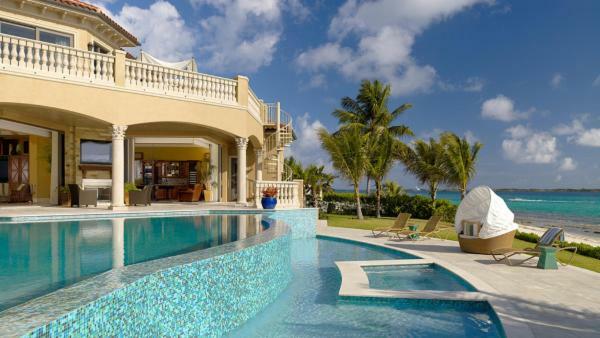 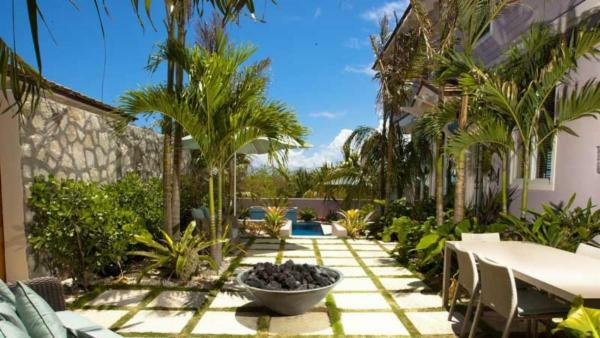 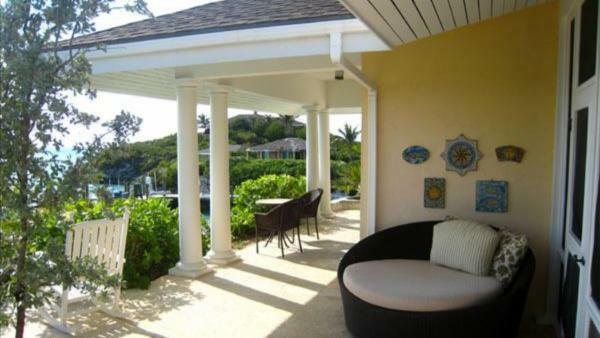 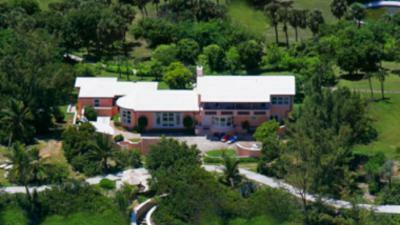 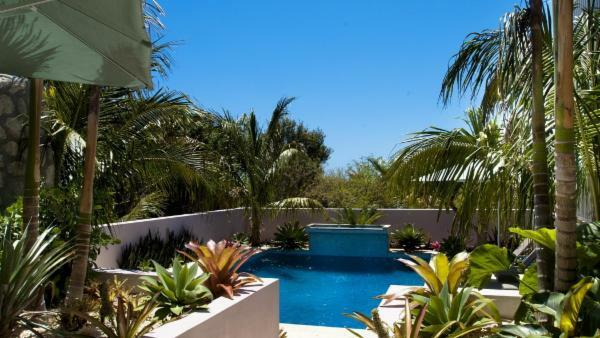 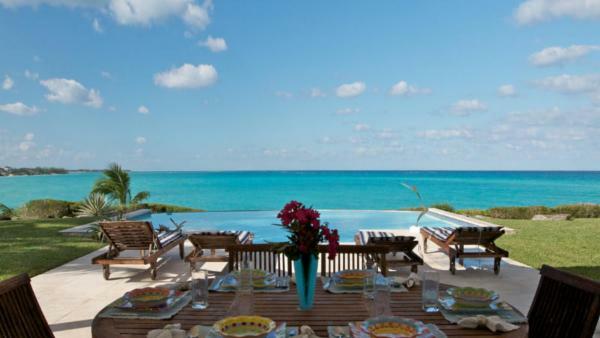 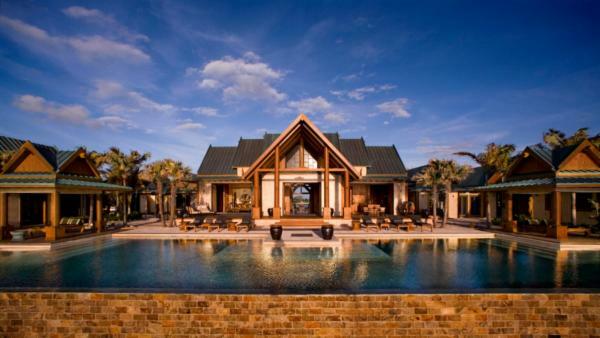 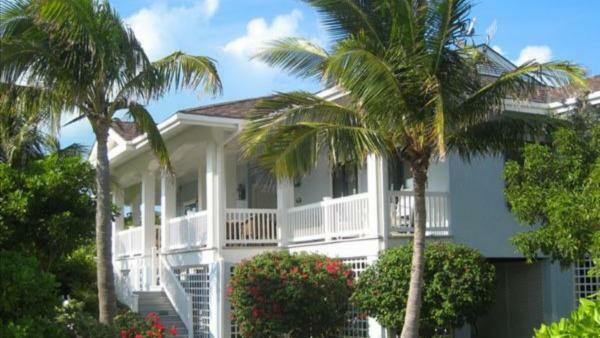 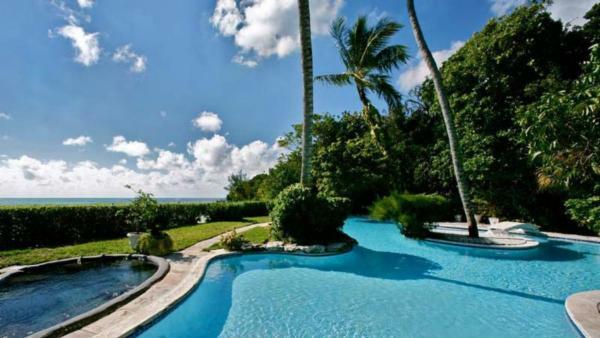 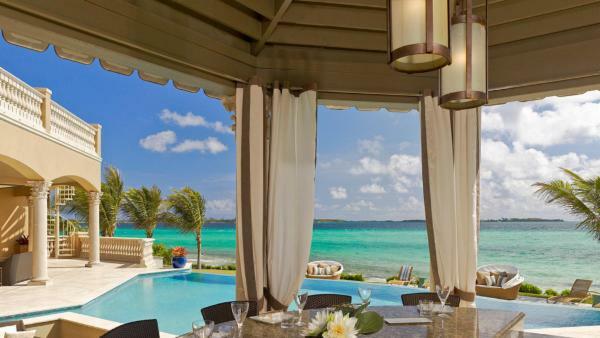 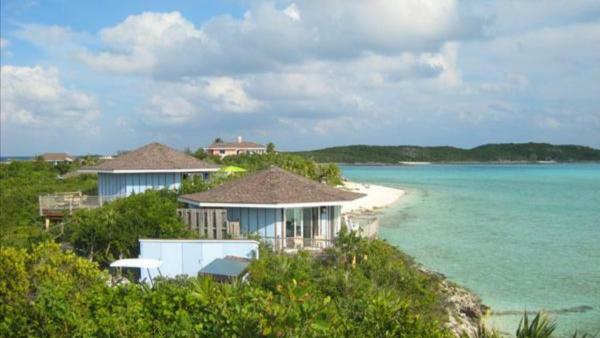 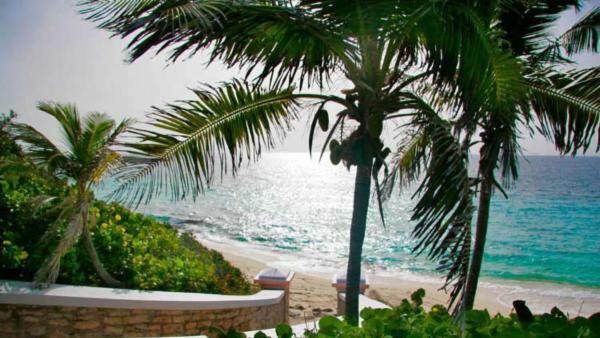 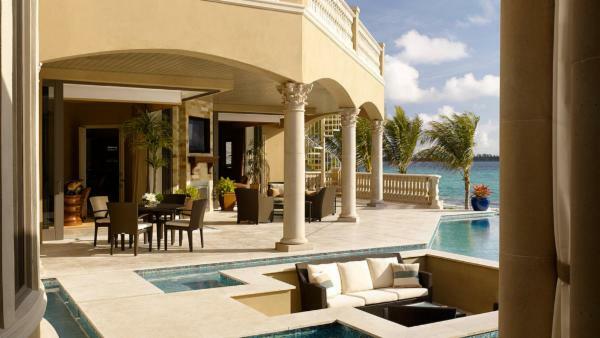 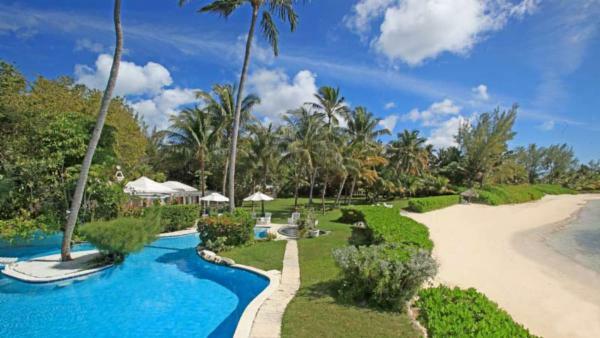 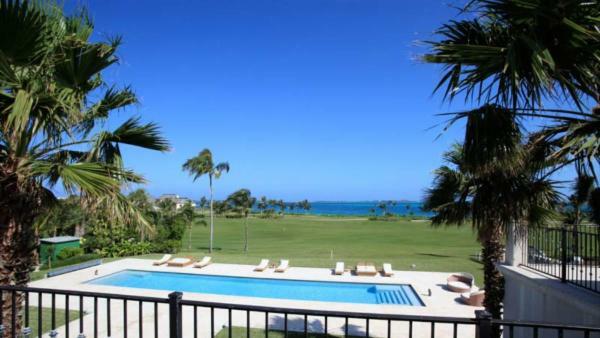 At Villaway, we have the finest luxury villa rentals for an unforgettable Bahamas vacation experience. 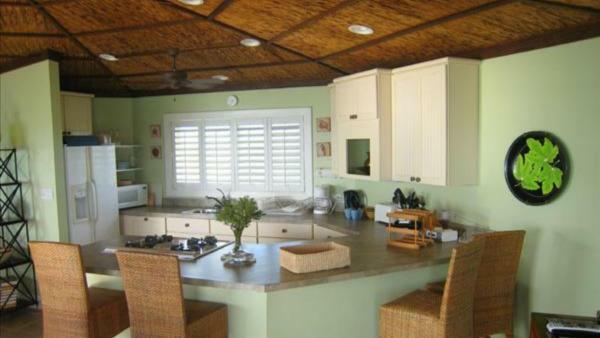 Book a vacation rental property today.